It's basically the same as listening to a r/flatearthers video. 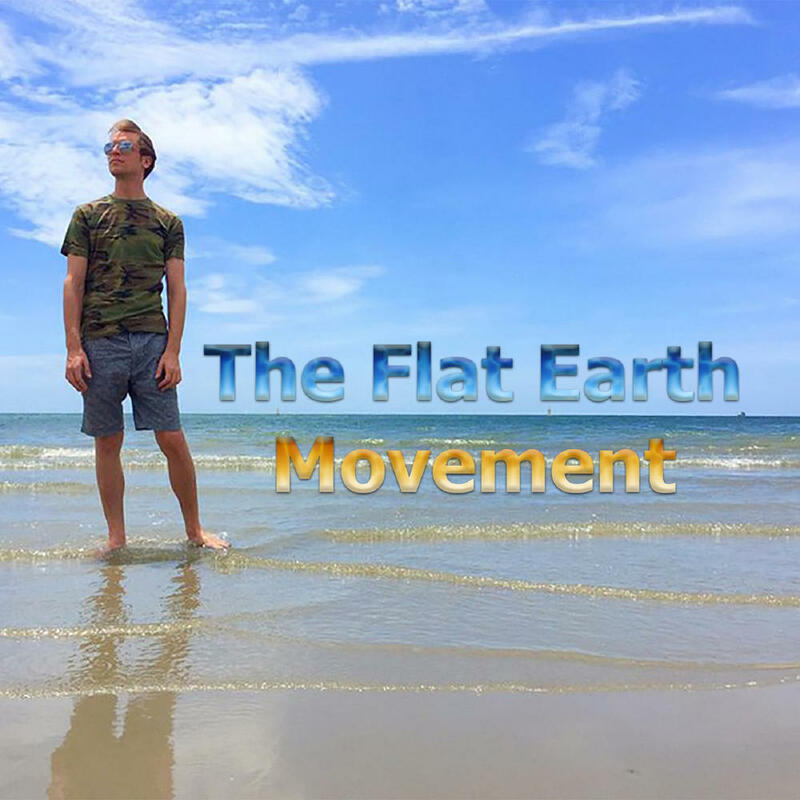 Purchasing The Flat Earth Movement from Amazon helps support Album of the Year. Or consider a donation?